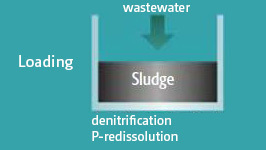 Most farmatic wastewater treatment plants have been designed to use the sequential batch reactor process. 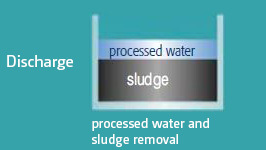 SBR technology was introduced to German municipal wastewater treatment as early as 1994. 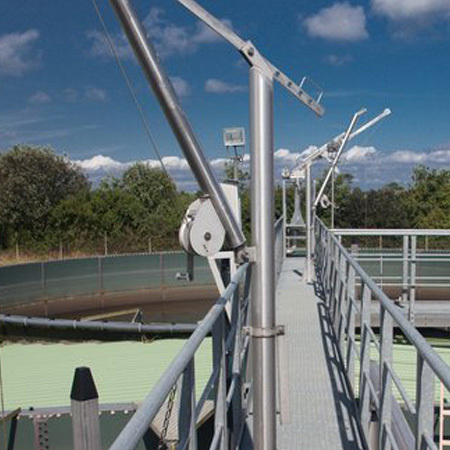 The technological advantages of farmatic wastewater treatment plants offer significant cost savings at an increased treatment capacity. 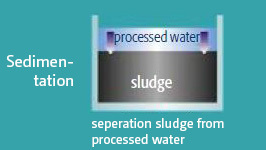 farmatic SBR plants are a suitable and efficient alternative to conventional aerobic wastewater treatment systems. 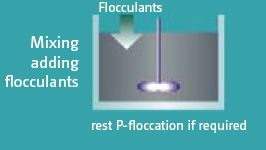 By combining various treatment processes (anaerobic, aerobic and anoxic zones and settling tank) in one reactor, our clients can reduce investment cost significantly. 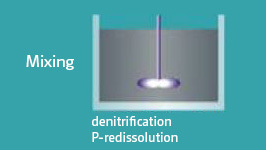 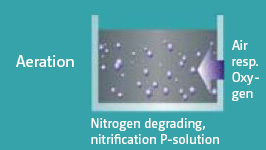 Additionally, our plants offer safe and controlled process steps and optimal treatment efficiency.